The much anticipated Season 8 of pop-culture favourite Game of Thrones is (finally!) here. They say life imitates art, but in this case we think art imitates an L&D department pretty well! We’re such big fans of the show here at Synapse that we couldn’t help drawing comparisons between some of our favourite characters and different learning and development roles. 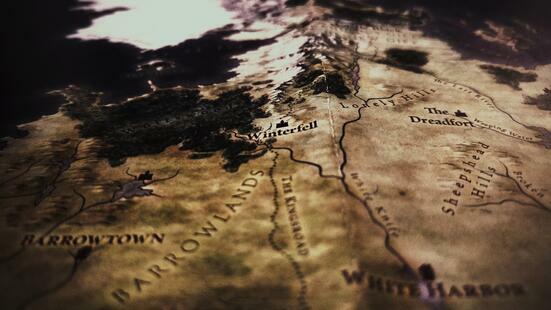 Read on for some key lessons that L&D professionals can learn from the people of Westeros. If Jon Snow knows nothing, Bran literally knows everything, making him the ultimate SME. Heading into this final season, his visions have become increasingly important and his knowledge of Jon’s lineage may be the key to the entire fate of Westeros. However, Bran’s knowledge is only as good as the people he passes it on to. He can’t help defeat the Night King with his wealth of knowledge if he keeps it all to himself now, can he? He’ll need a strong Learning & Development team to help him share that knowledge and formulate it coherently and effectively for maximum impact. An eye for detail, a passion for learning, research skills, and flexibility - all are important qualities of the instructional designer and who fits the bill better than Varys, Master of Whisperers? His love of learning extends to the “little birds” that regularly feed him all sorts of useful information, and he makes it clear that he works for the overall good of the realm rather than one particular individual or group. An employee begins an eLearning training course, unsure of its relevance or what they are learning from it. They come out the other side feeling frustrated and like it was time taken away from the main objectives of their day-to-day role. If anyone in Westeros can relate to this one, it’s Arya Stark. From being beaten for telling the truth, to losing her sight, the lessons she was supposed to be learning from the Faceless Men in previous seasons only served to frustrate rather than educate. In the end it was so misaligned with her individual goals, she gave up and ran away to go get her revenge and be done with it. Maybe if the course had been tailored to her training needs and the objectives of the lessons were made clear, she would have left even better equipped to fulfil her role! "If you want something to happen, you have to make people able and you have to make them want to." Who better exemplifies the qualities of a Chief Learning Officer than Tyrion Lannister? From his role as Hand of the King, to coordinating the Battle of the Blackwater, to his advisory services for Daenerys Targaryen, he knows how to disperse knowledge effectively in order to gain that all-important competitive advantage. We can learn a lot from Tyrion’s quick thinking and deep insight into corporate strategy. He knows how to light a fire under people to start adapting, learning and overcoming! A key skill of the Learning and Development Specialist is being the go-between for lots of departments, SME’s, content developers and instructional designers. They need to be strong but fair, good communicators and capable of understanding the importance of collaboration in achieving a common goal. In the show, a lot of the characters are pretty far removed from the main action, they are spread out over different kingdoms and there is a whole lot going on. So, who’s the glue that holds it all together? You could argue this a few ways, but we think Daenerys Targaryen fulfils the role with such style that she automatically wins out. Look how many different groups of people she’s brought together - the Unsullied, the Dothraki, the many people of Essos - she’s even capable of getting angry, fire breathing dragons on board with a common goal! 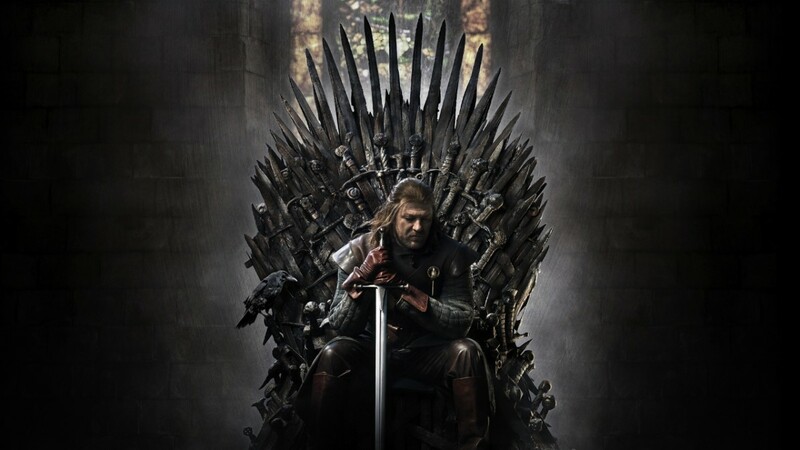 There are many other lessons that could be taken from each and every Game of Thrones character, but overall the importance of strategy, communication, and collaboration shine through. Well worth a watch for any learning and development professional!